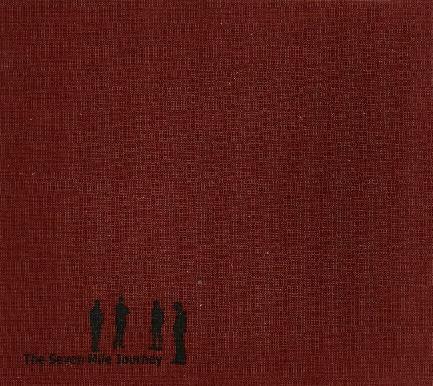 The Seven Mile Journey - "The Journey Studies"
The Seven Mile Journey are from Aalborg in Denmark and play in the genre of post-rock (whatever that means? ), but their music is made in long excursions of just dual guitars, bass and drums, where they build upon simple ideas and keep the music very melodic. They are compared to Mogwai, God Speed you Black Emperor and Mono, but in my ears they have way less dynamics in their music and just go on and on and don't ever really grab you by the throat. It never gets psychedelic or heavy, no guitar solos, just strumming guitar and changing moods played well. I was left very disappointed. The people into this genre of music consider this a masterpiece just to let you know but it did little for me. For more information you can visit The Seven Mile Journey web site at: http://www.thesevenmilejourney.dk. Visit the fono'gram web site at: http://www.fonogram-agency.dk.